Great location with very high traffic count right at your front door. Signage in-place above entrance and on road front. 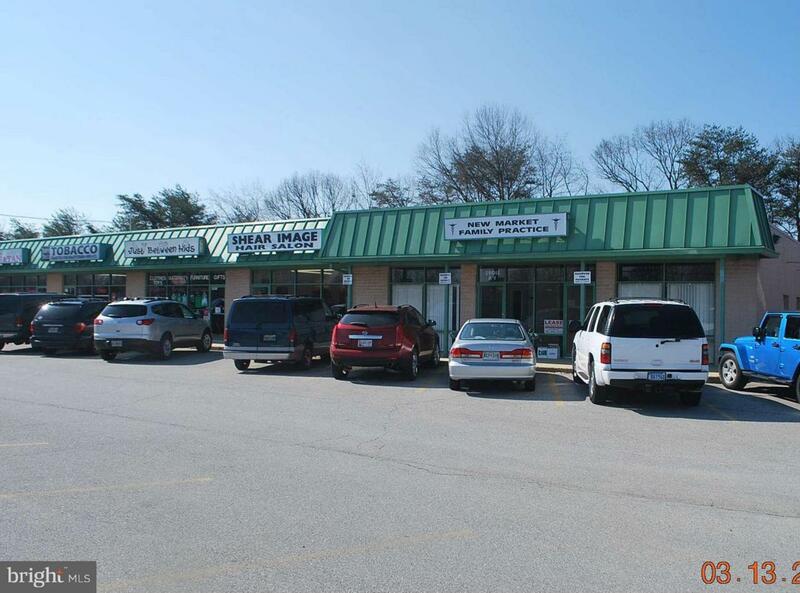 With plenty of parking this completes the package for a successful commercial business. Great Build-out complete and ready for "You Name It" a Medical office, Accountant, Real Estate, Multipurpose with reception area.